Tings Kathmandu The best hotel location in Kathmandu Yuyutsu conducts a poetry workshop i collaboration with V.E.N.T. When Yuyu and I started working on the idea of arranging a Poetry Event at Tings Yuyu mentioned his idea of involving people who loves writing but does it secretly in an inspiring and encouraging workshop. V.E.N.T. was introduced to me by one of our oldest friends in Kathmandu, Khusbu Agrawal who is a part of the VENT team. I love their project and have been longing to do something with the team behind since the first time I read it. 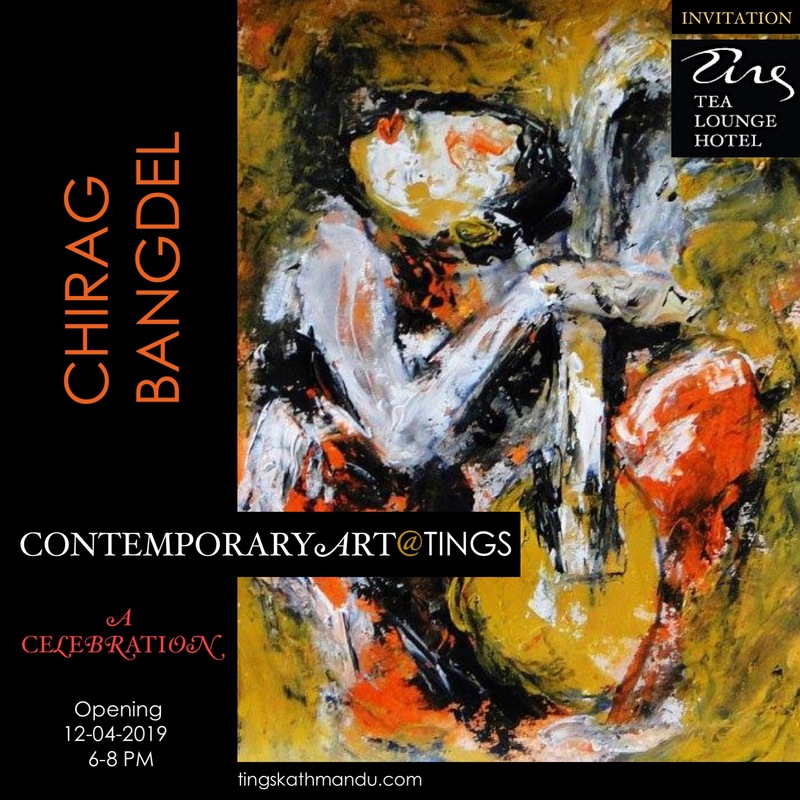 Posted in Art@TingsTagged Annette Tingstrup, Art@Tings, Kathmandu, Khusbu Agrawal, Lazimpat, Nepal, Poetry, Poetry@Tings, Thomas Tingstrup, V.E.N.T., Workshop, Yuyutshu RD SharmeBookmark the permalink.